The first Nokia Android smartphone from the new owner HMD Global has finally arrived. 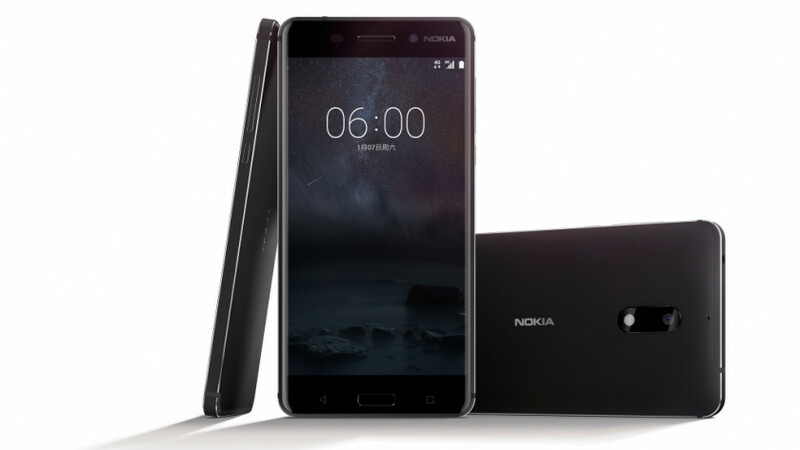 From the first look, the Nokia 6 could stand next to some of the phones from major companies.Finnish company HMD Global, which acquired the rights to release Nokia-branded devices after Microsoft abandoned it. 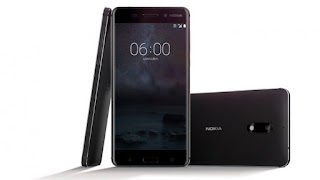 HMD Global announced the launch of the 5.5-inch Nokia 6 on 8th January 2017. It will only be available in China, as HMD said "it seeks to to meet the real world needs of consumers in different markets around the world." Android OS:Nokia 6 runs Nougat out of the box. Storage capacity: 64GB of storage. Nokia 6 will debut exclusively through JD.com in early 2017 in China. Competitively priced for the aspirational smartphone user, the Nokia 6 is 1699 CNY (245.57$)at JD.com.